As a standalone virtual instrument controller, Composer Tools will work with any DAW. DAW Compatibility issues are related to Composer Tools’ “Recall” feature only, as this feature relies on the DAW’s ability to transform and re-transmit MIDI data. 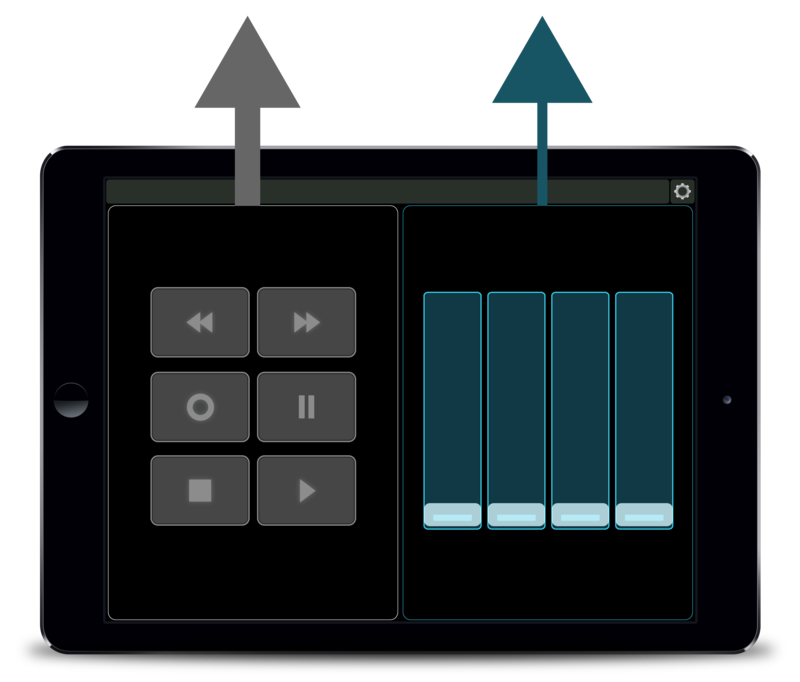 All MIDI Kinetics controllers are add-ons for Lemur and require the Lemur app to run. Lemur is available for purchase on the iOS/Android App Stores. MIDI Kinetics’ free license manager software. Download it here. All MK products come with 2 licenses. Android devices should be at least as powerful as the recommended iOS device. However, please note that due to the wide variety of Android devices, we do not guarantee compatibility. Find out more. This table shows the maximum number of presets that Composer Tools Pro can have when used in combination with other MK products. If a table entry shows Incompatible, these products cannot be installed together. Please note that these values may change with future software updates. New to Lemur? It's is the most powerful MIDI/OSC controller ever made. But in order to use it, you need to learn how to connect its MIDI outputs to your computer. Learn all about how Lemur routes MIDI messages using a clever system called "targets".